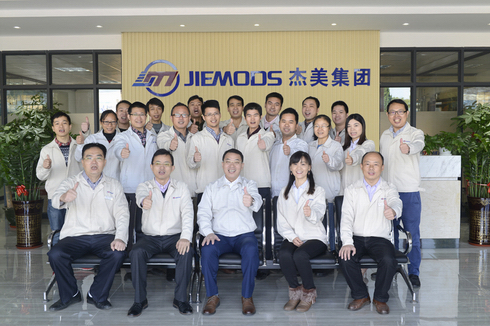 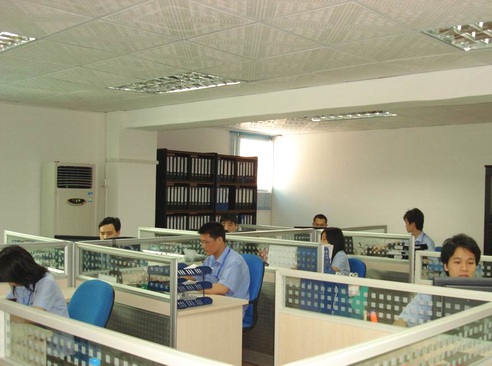 This is the working team with solidarity spirit. 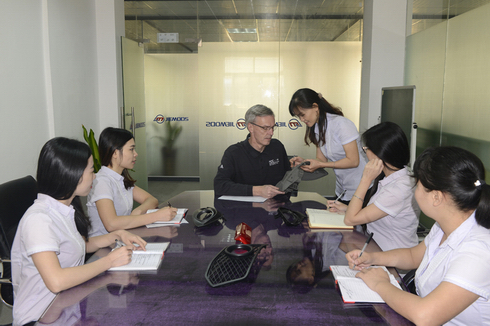 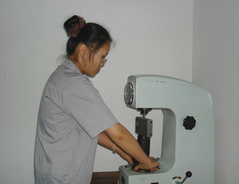 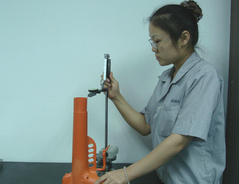 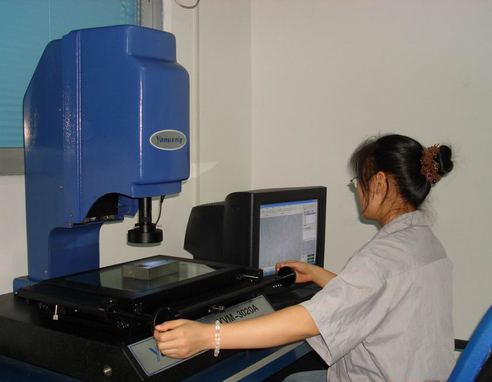 The engineers are analysing with manufacture assistant sofeware. 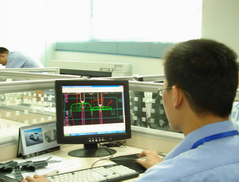 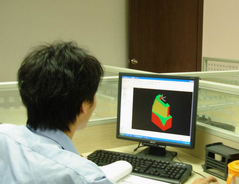 The engineer is designing mould layout and also provides more available solution for customer's reference. 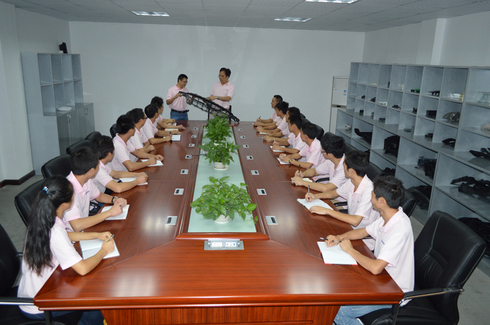 The conference room is capacious with wide band and projector, which make us share thoughts and get best solution.